We have put up the signs of bamboo to scan the QR code. 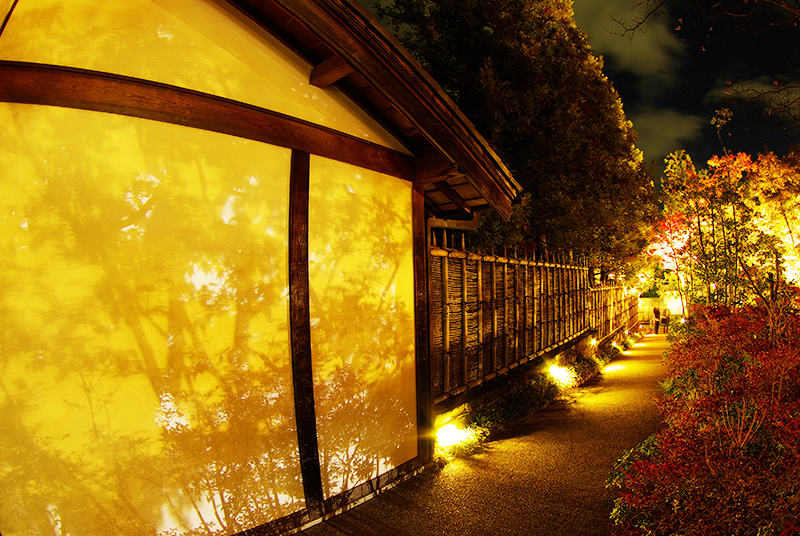 The number of visitors in Tea Ceremony House"Souju-an" reached 700,000. 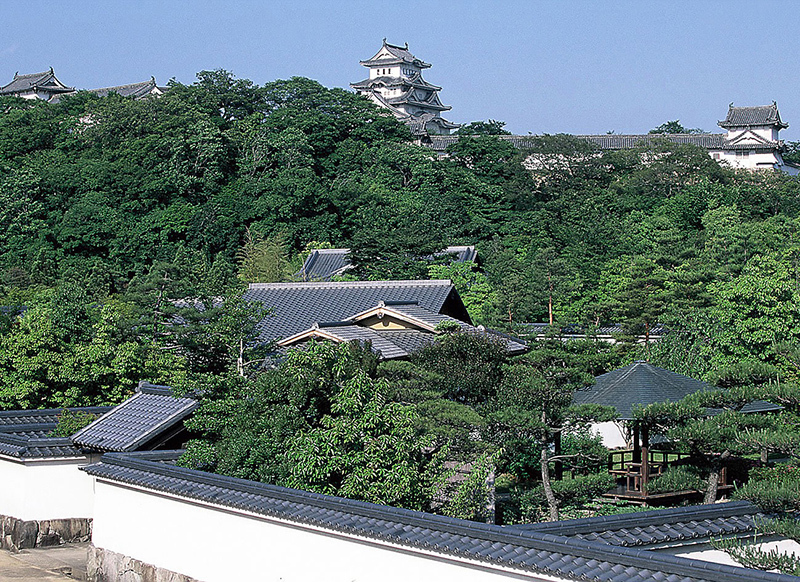 KOKO-EN is a popular beautiful sightseeing spot in Himeji City. Beautiful Views of HIMEJI CASTLE from KOKO-EN gardens. 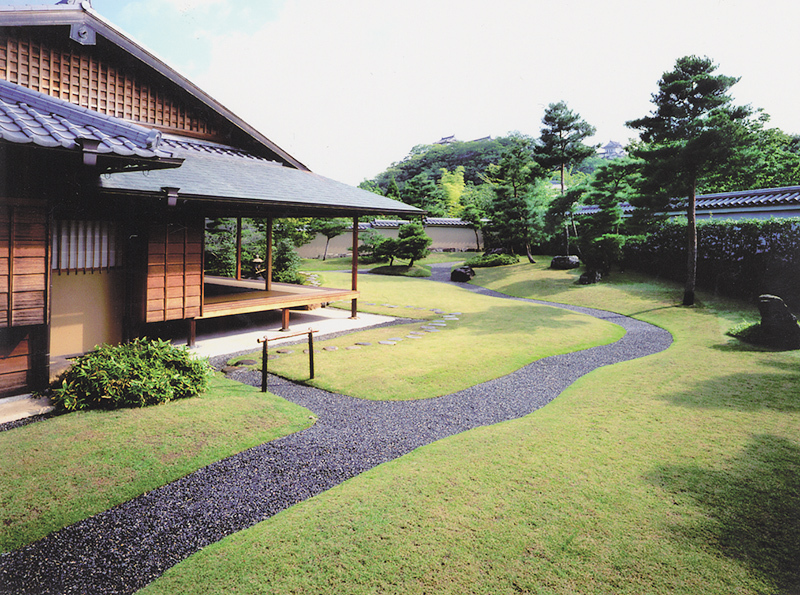 It is 3.5 hectares (8.5 acres) in size, located just south-west of HIMEJI CASTLE. 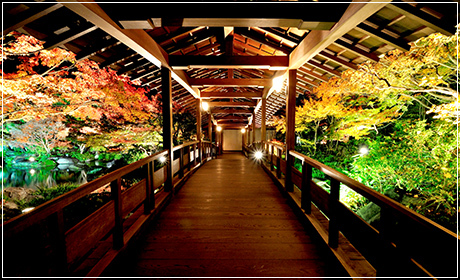 KOKO-EN, consists of 9 separate strolling-style gardens of different sizes and landscaping themes in style of the Edo Period (1603 and 1868). 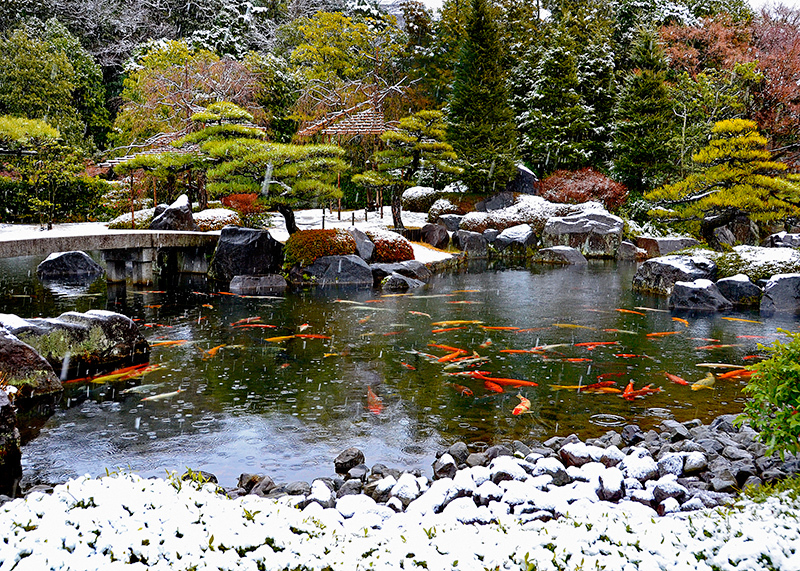 The largest of the gardens is called “The Garden of the Lord's Residence”; another garden is “Tea Ceremony Garden” with the Sukiya-style Tea House,“Souju-an”. KOKO-EN, with it’s authentic Edo Period buildings and landscaping, is used as a backdrop for period TV Dramas and movies. You can enjoy a lunch of delicious seasonal Japanese dishes with a scenic view of the garden at the Japanese “Kassui-ken” restaurant.